GO THE CUTTERS! 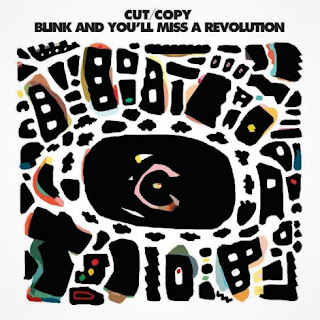 Home grown electronic band Cut Copy have premiered their video forBlink And You'll Miss A Revolution. Thefourth single lifted from their top ten Zonoscope album and the video can onlybe described as “inspired” by the planet of the apes! All will be revealed whenyou check out the video below. One of the strongest tracks on the album it's goodto see it get a single release.